Hardcover, 9 x 11 in. / 192 pgs / 100 color. Text by Heinrich Klotz, Ulrich Loock, Demetrio Paproni, Florian Steininger. 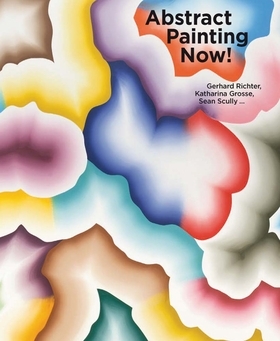 Looking at painters who came to prominence in the 1960s, '70s and '80s, this book shows how abstract painting has developed in the wake of postwar movements such as Art Informel. FORMAT: Hbk, 9 x 11 in. / 192 pgs / 100 color.